Congratulations on 5 years , CiCi, I so enjoy reading your blog and getting to know you, Thank you for being you and sharing your life's adventures. 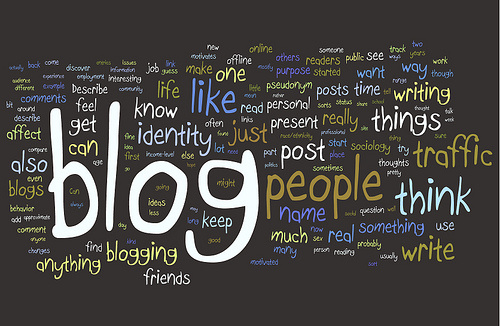 May you have many more years of blogging. Congrats! I have truly enjoyed your blog and getting to know you over the last 5 years. Here's to many more words shared. Have a blessed weekend. Congratulations on 5 years! I'm not sure how long I've been following along with you journey, but I've enjoyed every moment! 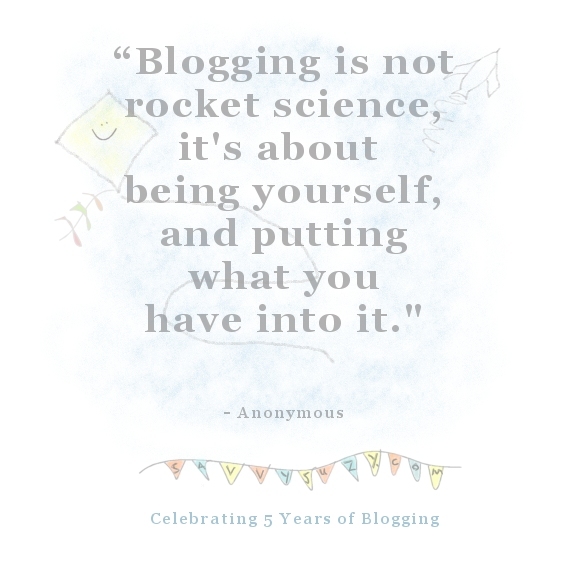 Happy Blogiversary...Congratulations of five years!!! I am going on five years in a few weeks. 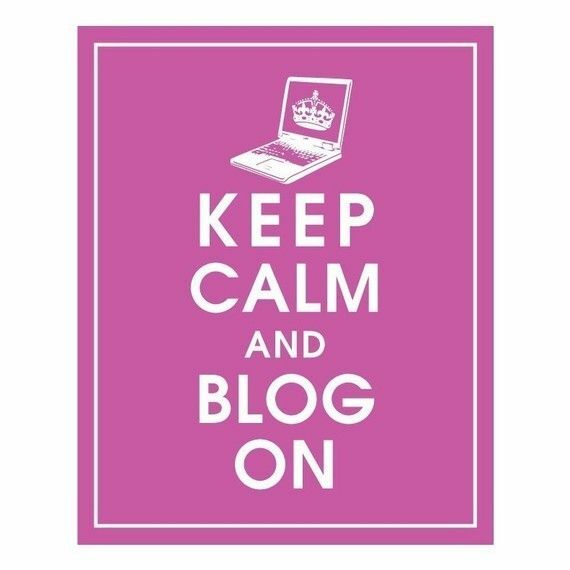 Happy anniversary dear blogging friend! 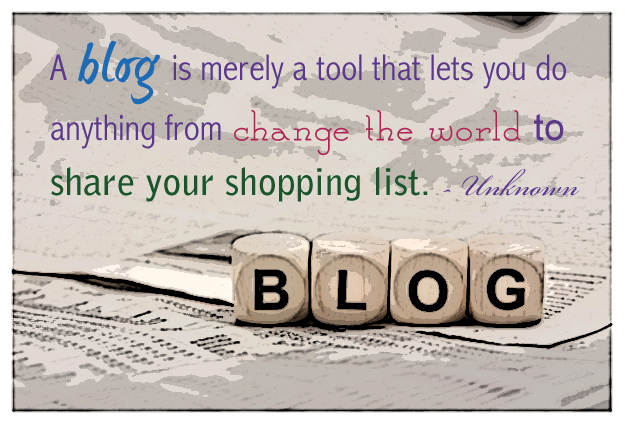 I am very happy I have found your sweet blog! I have so enjoyed getting to "know" you through your blog and am thankful for our friendship although we've never met in person!